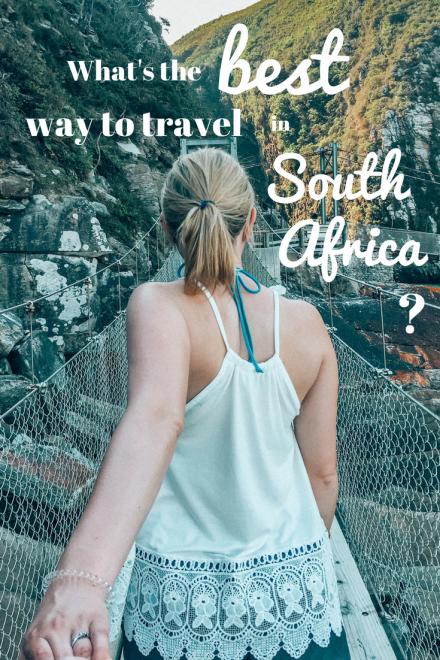 What’s the best way to travel in South Africa? South Africa has been on my bucket list for far too long. Ever since I started taking part-time travel more seriously, I’ve dreamed about visiting the place so many of my good friends and favourite animals call home. By the time I was lucky enough to book my dream trip this year, I knew exactly where I wanted to go and what I wanted to see. The hardest part was working out how best to travel in South Africa. 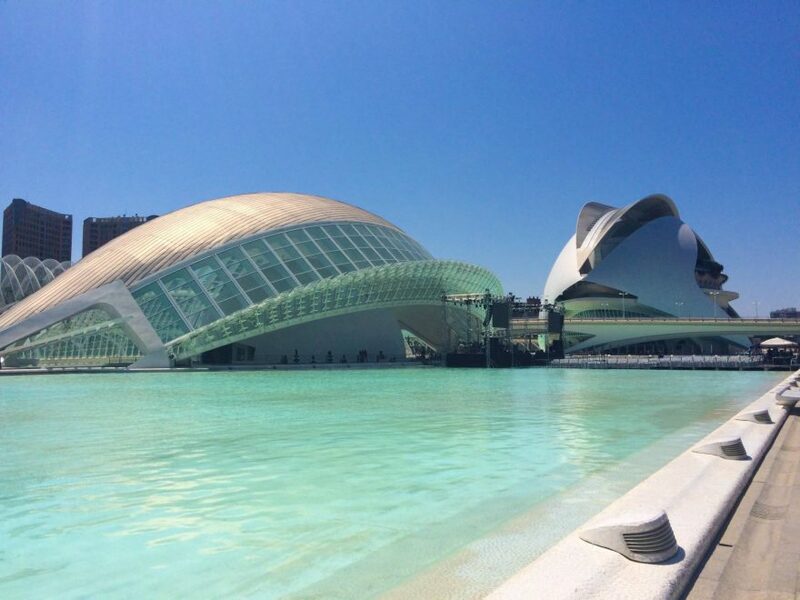 After all, it is a pretty massive country, and it was going to take some planning to make the most of our two weeks! As I see it, there are three options for travel in South Africa: Public transport, self-drive or a group tour. 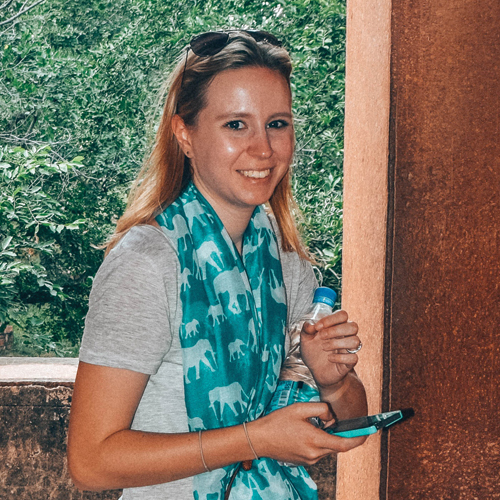 In this post, I share the pros and cons of each way of travelling to help you figure out what would work best for you. Like most countries, public transport in South Africa is probably the most affordable option. However, it’s not usually recommended due to safety and security concerns for tourists. For that reason, I’m only going to focus on the types of public transport that don’t have horror stories attached to them. 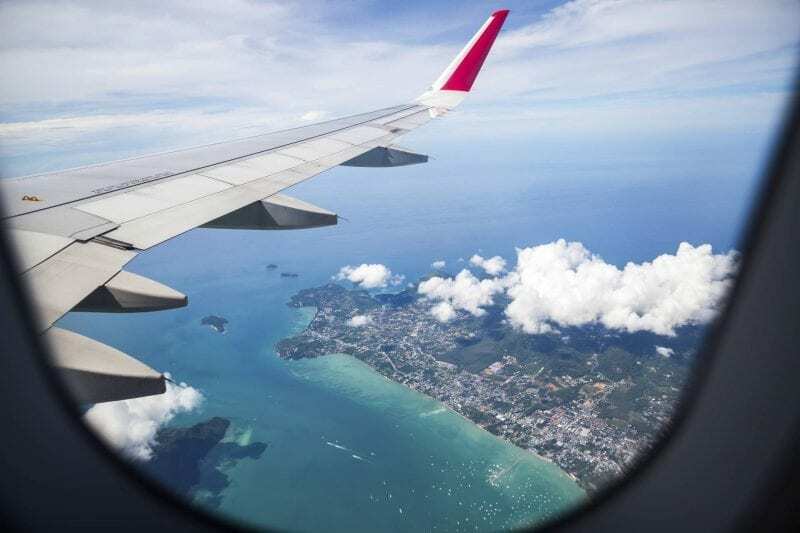 Because it’s such a big country, flying is nearly always the best option as it’s fast, comfortable and convenient – provided your destination has an airport of course! We were even offered a business class upgrade for £20 when we flew between Johannesburg and Port Elizabeth! Check out cheapflights.com for domestic flights with British Airways, Zulula and SAA. You could also try minibus services like Ashton’s. We used these guys for our journey from Johannesburg to Kruger and were pretty impressed. The driver was safe, professional and gave us plenty of insight into South African life on our 5 hour journey. We had plenty of rest stops along the way to visit the loos, admire the scenery and try local delicacies. 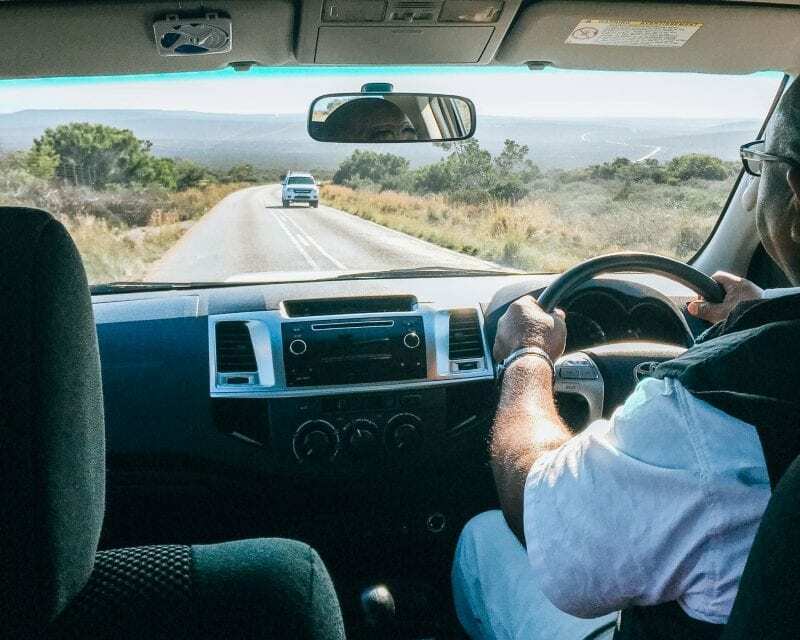 Another option – the Uber network in South Africa is pretty reliable and safe, making it perfect for travelling within the major cities and even further afield. People told me I’d get used to South Africa time. It basically means things will happen whenever the person in charge wants it to. Which is great when you don’t really have anywhere to be, but not if you have a bus to catch. The biggest downside of public transport is that it really could take forever to get you anywhere. And if there’s only one bus running between Johannesburg and Kruger national park, you’d better darn catch it. Even if that means missing out on that cooked breakfast or second glass of wine. If you like the sound of being in complete control of where you go and when you get there, consider driving yourself across South Africa. 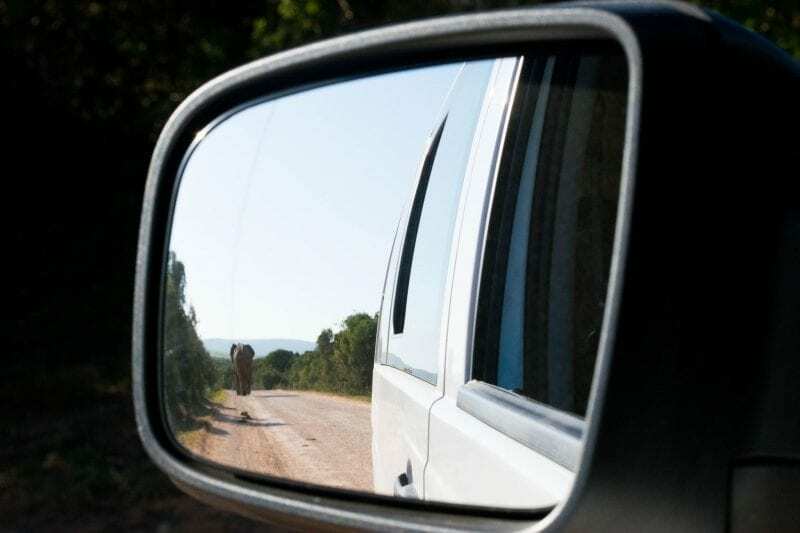 Whilst travelling, we met lots of people that had opted for self-drive travel in South Africa. They loved the fact the itinerary was completely up to them. If they decided they wanted to spend an extra night somewhere or completely skip a whole area, they could do it. By driving yourself across South Africa, you’re not flustered by public transport timetables, or forced to put up with moaning Marjorie in your group tour that needed the toilet. Every. 5. Minutes. Everything is just how you like it. 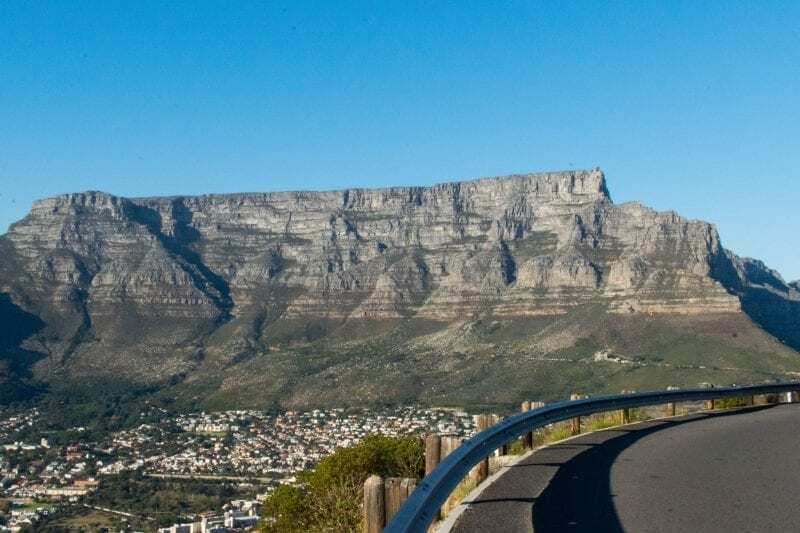 >> Have a look at this self-drive itinerary for South Africa for some inspiration! Despite the freedom and tranquility of a self drive, there can be far too much choice involved! Where do you start? Where do you want to end up? How long do you want to spend in each place? Plus, it can be particularly stressful driving in an unfamiliar country when you don’t know the way or rules of the roads. Behold the group tour! To be honest, we take group tours in most countries. If, like me, you love the idea of meeting other like-minded travellers on a tour guaranteed to take in the best bits of a country, a group tour just might be for you too. The perks are pretty obvious. Everything is organised for you, so you just need to make sure you’re at the right place at the right time to join in. You don’t need to worry about making your connections, or identifying the most hygienic place to drop trou, because your tour guide has already done all of that for you! So sit back, relax and enjoy your holiday. Of course, you’d be a little stuck if you don’t like your group. Maybe I’ve just been lucky, but my tour groups have been full of fun, explorative, inquisitive people like me that love to travel. I’d be surprised if you found loners or those hell-bent on giving you a hard time. Something else to consider is that a group tour itinerary is pretty set in stone. Some tour leaders are great at figuring out your interests early on and tailoring to them, but with big groups and activities planned by the tour operators, this isn’t always possible. To combat, free time is available on most tours, giving you at least an afternoon in each place to spend as you wish. 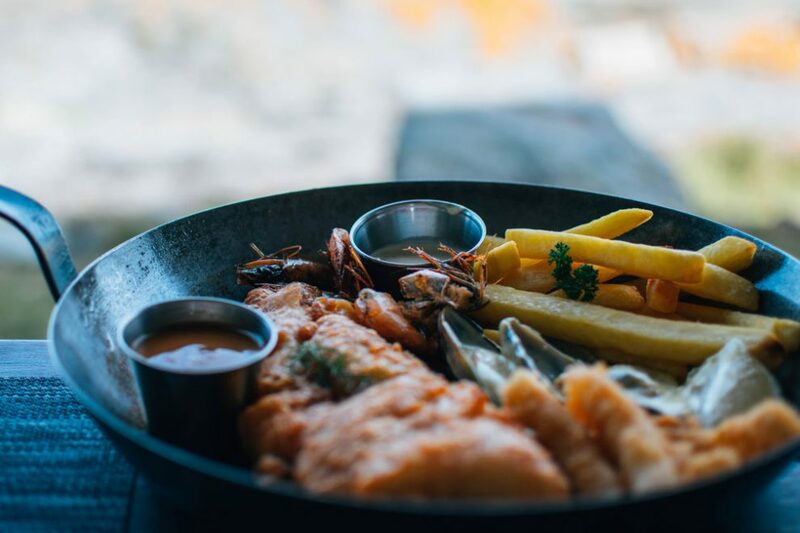 In Tsitsikamma National Park, we ended up visiting a local American diner, tasting beer at a microbrewery and catching up on some well-earned sleep during our free time. But it’s completely up to you what you do! As South Africa is such a varied country, it makes sense to select your transport to best suit the places you want to visit. 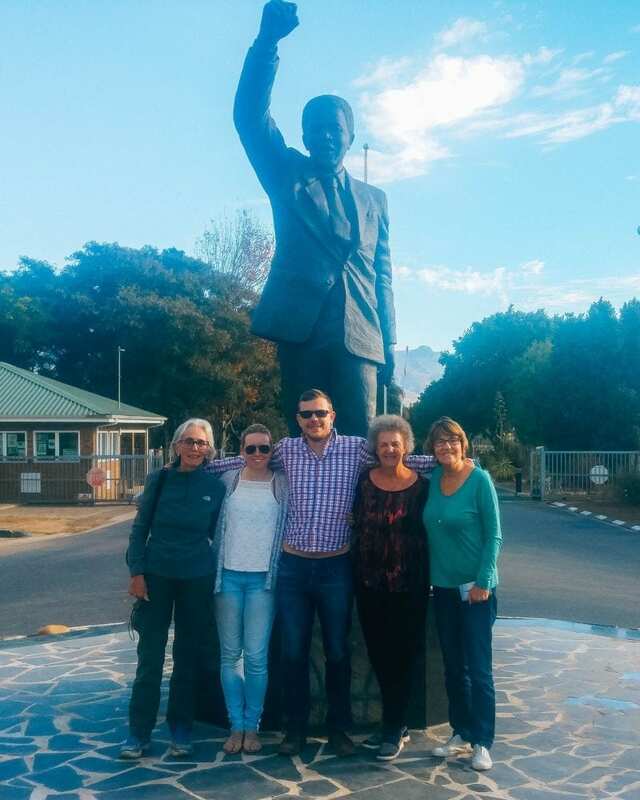 We used a combination of public transport and a group tour on our 2 weeks in South Africa, and it suited us just fine. What’s your favourite way to travel in new countries? What do you consider when choosing transport? 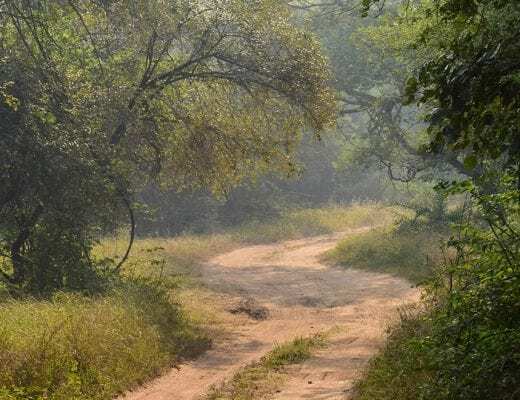 Next Post Private Nature Reserve vs. Public National Park? South Africa is on my list. Hopefully I don’t leave it on there for too long. I like how you show the pros and cons of each way to travel. Keep up the articles! Yeah I would totally get my own car and be on my own time and program! I have lived in South Africa for almost 2years. What works really well in the entire country is Intercape – an affordable and safe bus that is covering most cities in South Africa and even Southern Africa. This was really helpful! South Africa has been on my wanderlist for awhile but I’ve never really thought about how to get around.. So thank you for answering my unasked question? I like how you give the pros and cons of each type of transportation. As a part-time travel writer myself, I can appreciate things staying on the bucket list longer than intended! South Africa is definitely on mine. That’s super practical, thank you so much for this information! I would have otherwise gone through those options separately and used a lot of time (and probably not got all the information anyway). And especially thanks for presenting such a balanced view with pros and cons. I’ve wanted to go to South Africa for ages but for some reason I’ve always ended up somewhere else. Probably because South Africa has seemed like a difficult destination to travel by public transportation 😀 I’m usually not a group tour type of person but I’ve sorta decided that I’m gonna take a truck tour across South Africa when I finally get there one day! It’s always strange to read these kinds of posts as a South African 🙂 I use the myciti bus system in Cape Town which is mostly great but other than that we fly and drive everywhere. The only place I have experienced bad roads is the Wild Coast. It’s always good for tourists to rather be safe than sorry though ☺✌??? Love this! I love how you gave the pros and cons of each transportation method. I’ve always wanted to do a road trip through South Africa! I seriously love the freedom of being able to drive myself around, but I think I might reconsider in South Africa! Maybe if I took another automechanic class or something to feel a little more confident about changing tires and basic maintenance if we broke down! South Africa is on my list too! i think i’ll probably end up going on a group trip, just a little safer for a solo traveller I think 🙂 Great list of ways to see the country though, I’d love to take on a road trip! Definitely sounds like driving would be the way to go if the buses are few and far between! Although I’m not gonna lie, driving in another country is pretty scary to me haha. South Africa is on my bucket list!! I used public transport in South Africa during my three months there and found it very safe and reliable. The mainline buses like Intercape,Translux and Greyhound are available in South Africa and are just like the buses you would find in the Western world and sometimes even better. Maybe you should separate public transport into the mini vans and the actual buses. The mini vans are dirt cheap but you’re right, they can leave on their own time. I would usually recommend a combination of bus and self drive to people who visit. Self drive is 100% safe,just don’t drive at night and be mindful of where you park tour car in big cities. Love the pro and con approach as well. I really like this post and would be useful for future reference! It’s inspired me to go somewhere I haven’t really given much thought of! Love the systematic way you’ve laid out of the pros and cons of each mode of transport. I personally prefer public transport if not in a rush and it’s fairly safe (like in Ecuador), but in certain countries I go with group tours too, just for convenience and safety in numbers (like Egypt). That said, I’ve first-hand experience of tour buses getting stopped (apparently) to hassle the driver for a bribe before the obviously tourist passengers got antsy and worried. So I think the choice is very much country-specific too! I’m gutted I missed SA on my recent trip to Zim — but you’ve convinced me that car travel is for sure the best way! I would’ve considered a group tour but I’ve heard from many that it gets a bit hectic.